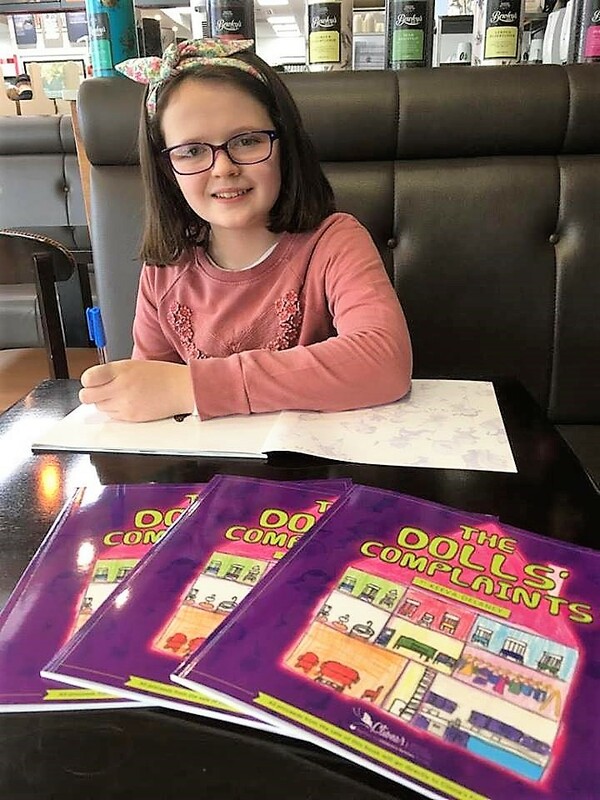 Keeva came up with the idea of the book nearly 2 years ago while on family holiday and in the space of an afternoon had the title and contents nearly completed. 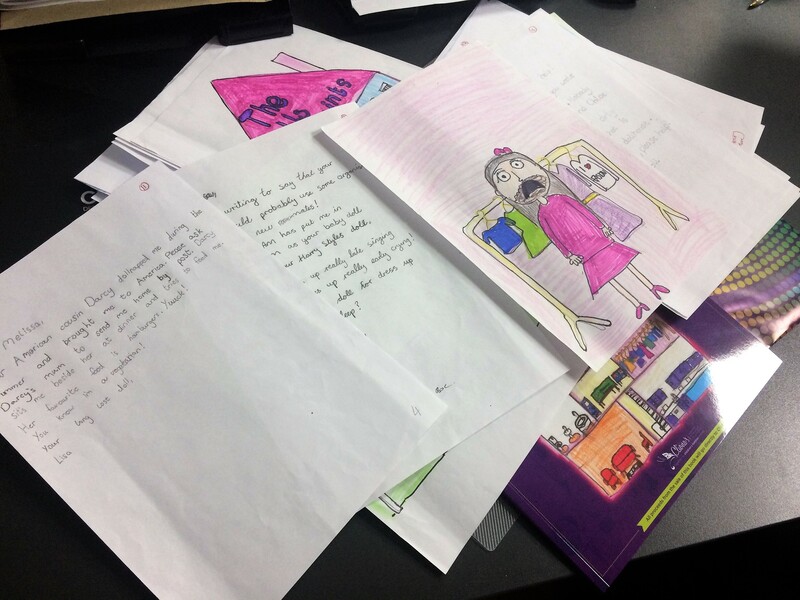 The book centres on an 8 year old girl who finds herself in hospital and her sister brings her in letters of complaint from her dolls at home, who miss her terribly. Keeva’s mum had picked up one of our information leaflets 2 years ago while visiting Kilkenny Hospital . 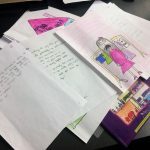 She was very struck by the real practical support we provide to families nationwide and said at the time she would love to do something for us . 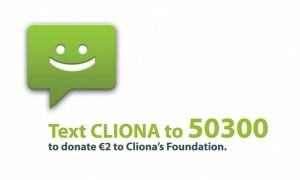 Cliona’s Foundation she felt was the obvious choice when looking at options for a charity to benefit from Keeva’s work . 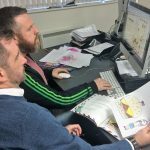 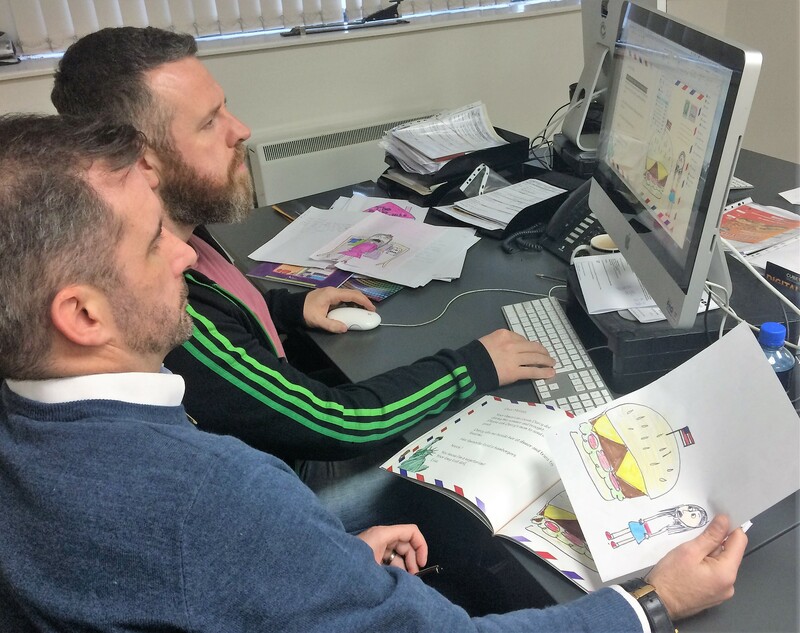 Coincidentally co-founder and dad of Cliona Brendan Ring runs a printing Company called Cube and Brendan and his team at Cube have made what was a dream a reality. 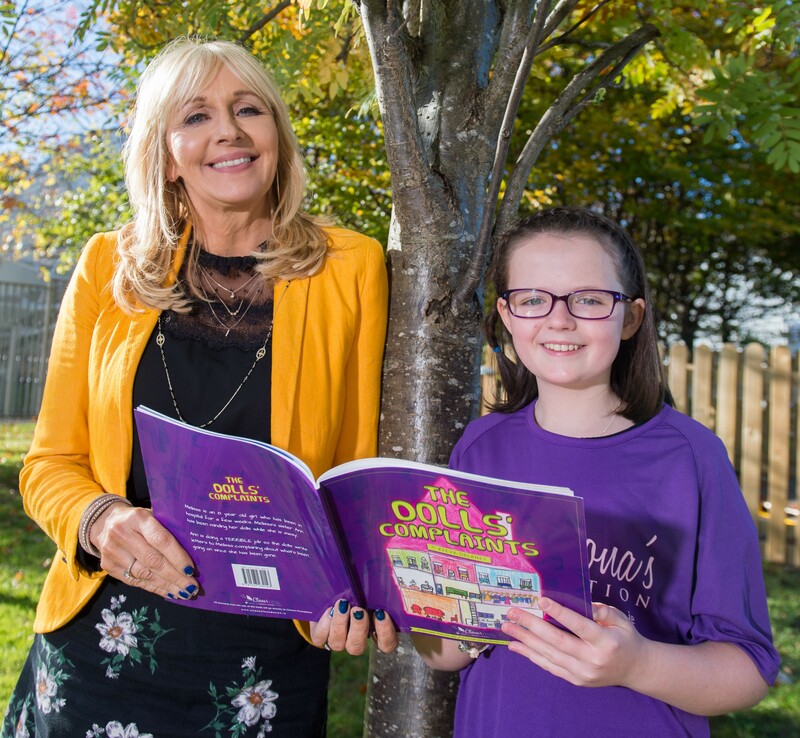 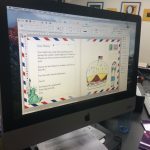 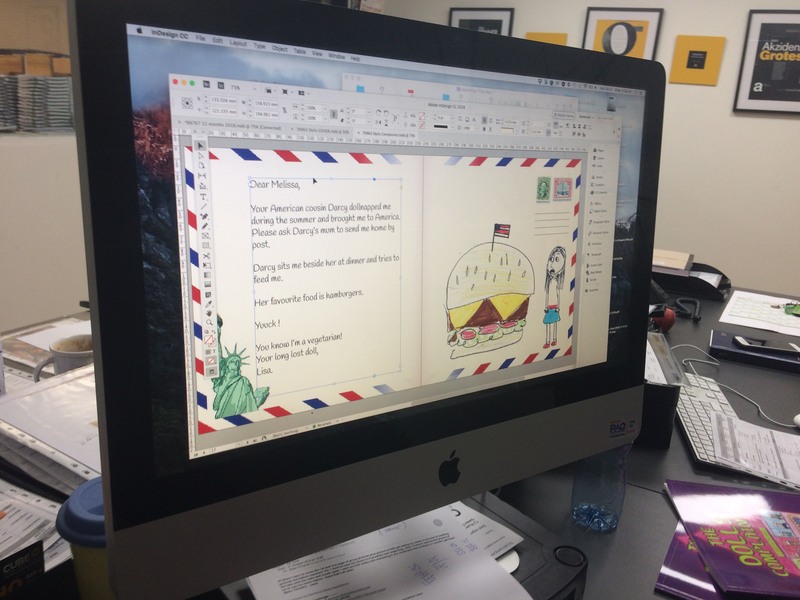 “We are privileged that Keeva and her family chose Cliona’s Foundation and we have developed a wonderful relationship with them in bringing this beautiful book out. 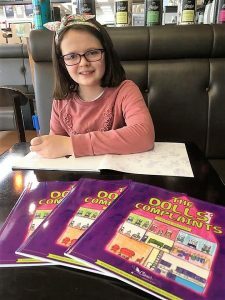 Keeva is an amazing girl and it is so special for us to be part of the publication and also the beneficiary of the proceeds” said Brendan “We will be getting 100% of the proceeds of this book which will be a massive help to us as we try to support families all over the country who have a seriously sick child.